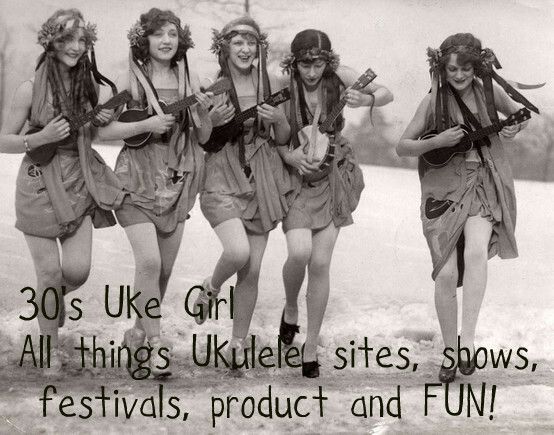 30s Uke Girl: Absolute Beginner's Only! 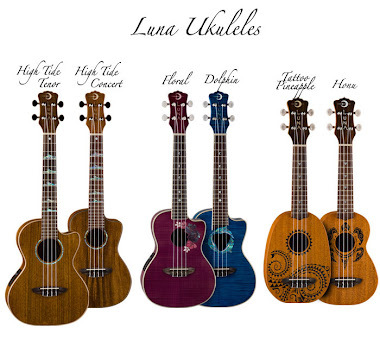 If you have NEVER played the ukulele and or this is your first instrument EVER, then these are the videos for you to help you get started. If you are advanced, go find another page! LOL. Also, get in contact with Ukulele groups in your area. 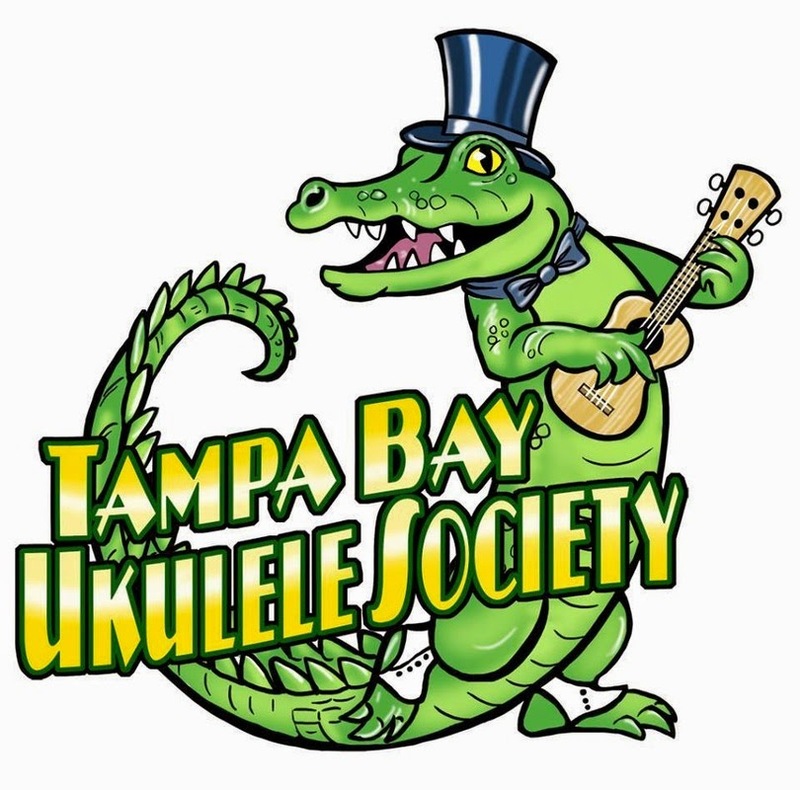 I belong to Tampa Bay Ukulele Society and have improved so much by attending their live jam-alongs. You can usually find teachers in your area but if you can't get to lessons or jams, then check out the websites below, and maybe sign up for lessons online! Here you go! Happy Strumming! Besides the video's below from Chili Monster, I am also recommending his webpage for further assistance in online tutorial. He has over 70 video lessons on youtube and also DVD's for sale if you want to just have it without going to all the clips! Here is a link to his page and a Thank You to Chili Monster for putting so much effort into teaching! Kudos! So, that should get you on your way, please subscribe to Chili Monster on Youtube. If you are new to Ukulele, you can set up your own channel there on youtube and then subscribe to other channels like Chili Monster's! I hope that you keep learning and stick with your Ukulele for life! I wish I'd discovered this little critter when I was young! But hey, it doesn't matter where you start, right? It is where you finish that counts! I am dedicated to this little creature and she and I play every spare moment! My little flea is named Mona Leah! What is your baby's name??? Ever Yours, 30's Uke Girl! Your Welcome Chili! Thank you again for putting out these helpful start-up videos! You rock big time!!! Ever Yours, 30's Uke Girl!!! Thank you , and I am glad if this blog helps you! That is what it is all about! Happy Strumming! Nice to hear from you Dave, your videos are so helpful to our beginners here in Tampa! I again thank you ever so much for allowing me to post them here on the blog. As you may have noticed, the blog is starting to pick up steam, for in the last 4 weeks it went up from 150 views to over 2000! LOL. I guess the world has gone Uke crazy Aye? I have also started a Ukulele Orchestra here in Tampa as well, inspired by many of the orchestras out there. Ours is called J J FOOT! It stands for, Jump Jivin Flea Orchestra Of Tampa! It's musical content will be from the 20's thru 40's. For sure, you knew that a 30's Uke girl would be doing music from that era! Hahaha. Happy Strumming! I am so happy! The videos that Chili Monster has loaned to me weren't appearing on my pc for awhile. But now they are back!! Yay! I can see them! And, hopefully all you eager learners can see them too! Don't forget to go to Chili Monsters Website and let him know that you have watched his videos and that he is very appreciated! He has so many more tutorials on his youtube channel as well. And, he has DVDs for sale that you can purchase so you can just go through the lessons anywhere! Ever Yours, 30s Uke Girl! 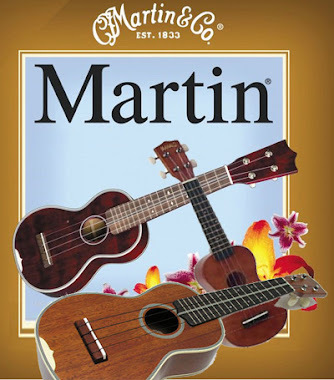 I've just read about your Transitional Chording in Ukulele magazine, and I'd love to find out more about it. Do you have any materials that you could share with me? I'm on the other coast so coming to one of your beginner series is not in the cards. P.S. Posting as anonymous cause I don't know any of the other stuff. Dear Anonymous, aka Kathy, lol, I will post some videos on my technique soon! Working on them now. Transitional Chording is different from transitional chords! Chording meaning HOW to move from chord to chord with ease as opposed to chords meaning passing chords. I know it is a new term as I've looked it up and none come up on the net! LOL. So, looks like I need to do a methond DVD and get some video up on Youtube! Thank you for asking about it and I have seen the article in Ukulele Magazine so I really got my work cut out for me. Haha. My students, though, are really excited to see the article, because they have been learning this for the last year! Ever yours, Norine Mungo aka 30s Uke Girl!